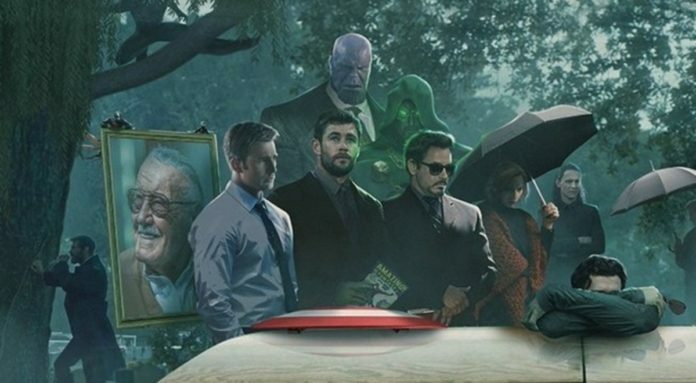 The death of Stan Lee had broken the hearts of many fans all across the world. 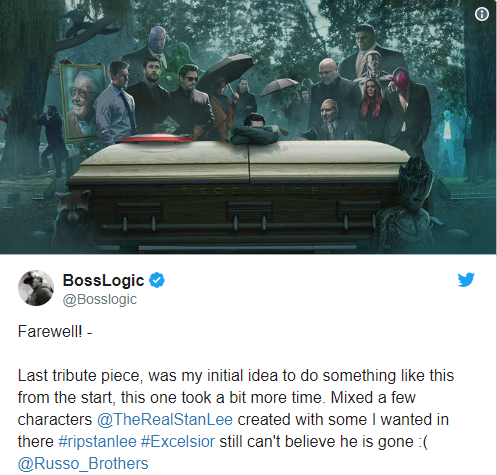 The artist, BossLogic had recently shared a picture as a tribute to Stan Lee. This image shows many live-action versions of Marvel characters assembling Stan Lee’s funeral. These are the characters that Stan Lee had helped in co-creating. “I’m not going to tell you what specifically, but Stan always appreciated a good surprise,” Feige had said. 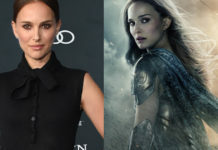 Stan Lee has collaborated with Jack Kirby and has created the Fantastic Four and the Marvel Universe as we all know it now. Along with Steve Ditko, he had created Spider-Man and had also redefined the role of a superhero. Stan Lee has also created the Avengers, X-Men, Iron Man, Black Panther, Thor, the Hulk, Doctor Strange, Daredevil and Ant-Man. 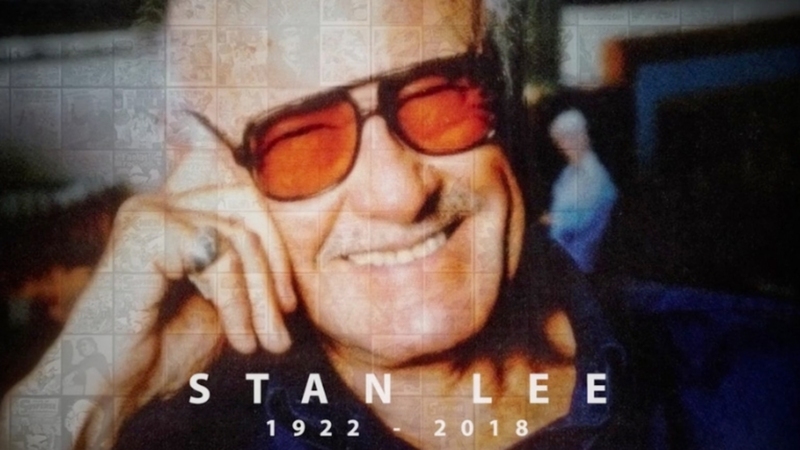 In one interview in the year, 2015, Stan Lee had reflected upon how he had never really expected all the comic books to spawn a multi-billion dollar franchise. “No, no, years ago when I was doing these comics, we’d give the comic books away free to people,” Lee had said. 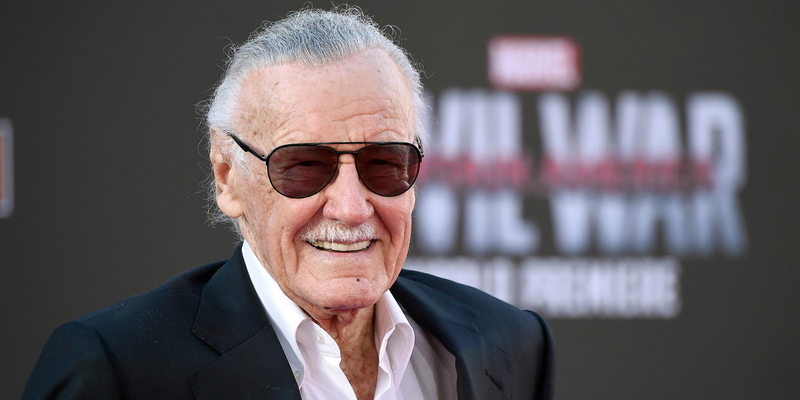 Stan Lee had been rushed to Cedars-Sinai Medical Center from his house in Hollywood Hills on Monday, and he had died at the hospital on the very same day.